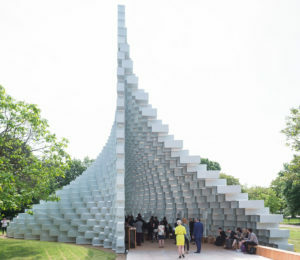 Here at the Serpentine Galleries, we’ve got world-class architecture on our doorstep. 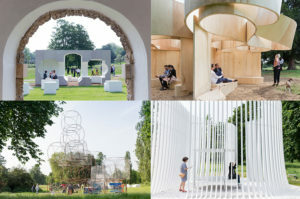 From this year’s Pavilion designed by Bjarke Ingels Group to Yona Friedman’s modular wire summer house, there’s lots to see and get inspired by. 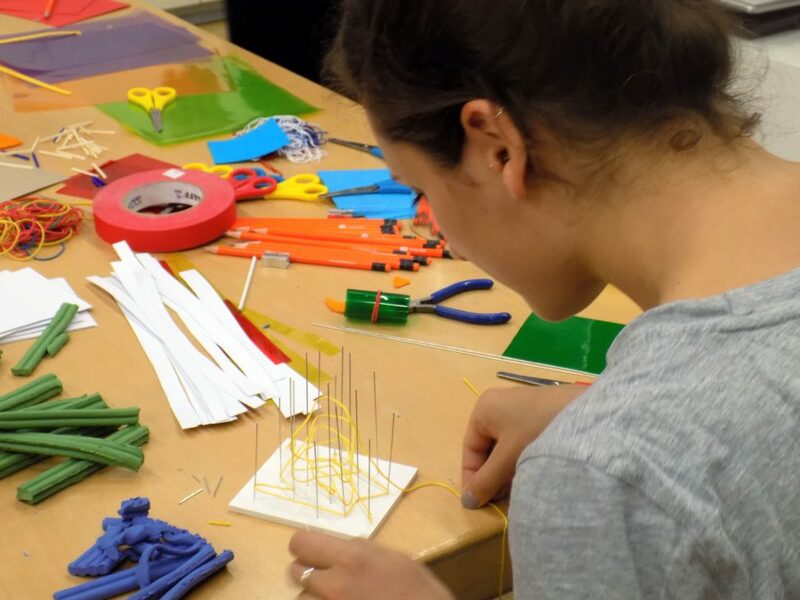 To celebrate the Pavilion series, we’re looking for budding young architects from all over the world to design model Pavilions and enter them into our Build Your Own Pavilion: Young Architects Competition. On selected dates in late August & September, meet with professional designers and architects in the BIG Pavilion and get expert tips at our family-friendly model-making demonstrations. Learn about free 3D CAD software and how to create your models digitally! Enter your Pavilion designs online for a chance to win an iPad, along with many other fantastic prizes. Previous PostSerpentine Pavilion 2016 360° Model FilmNext PostPrimary school builds two life-sized Pavilions.